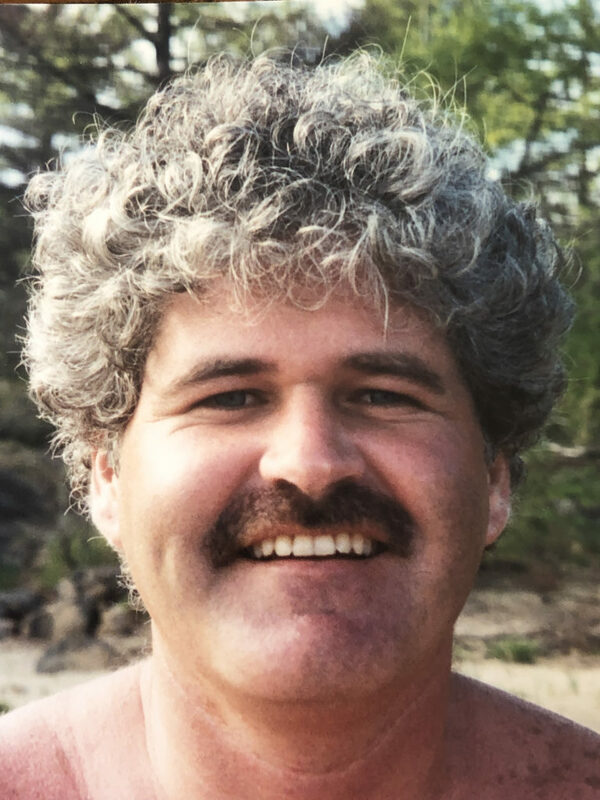 Joseph Neil McIsaac (Captain of the Trimac and lifetime navigator of Georgian Bay) passed away peacefully, surrounded by his family and friends, at the West Parry Sound Health Centre on Friday, March 29th, 2019. Age 60 years. Predeceased by parents Allan and Barbara McIsaac. Loving father of Jacob and Charlin. Lovingly remembered by Trish Bain. Dear brother of Marianne, John and Beth, Mike and Esther, and Jani and Lance. Fondly remembered by his nieces and nephews: Kaley, Selby, Braedon, Lauren, Devynn, Brenna, and Alara; and all of his relatives and friends. A Celebration of Joe’s life will take place at the Royal Canadian Legion, Br. #117, on Saturday, April 6th, 2019 between the hours of 2:00 – 5:00 P.M.
As expressions of sympathy, the family would appreciate donations to the West Parry Sound Health Centre – Palliative Care, or the charity of your choice. We are very grateful for the truly remarkable care provided by the team in the palliative care unit of the hospital. Send a condolence to the family of JOE McISAAC.